‘Show Communication’, the 2018 Royal College of Art (RCA) graduate exhibition previewed at White City Place on Tuesday 19 June. Guests headed to the high-profile exhibition in search of an exclusive look at pioneering contemporary art and design from the most prestigious postgraduate course in the country. The exhibition will welcome visitors from Saturday 23 June until Sunday 1 July. Crowds of excited guests attended the private viewing, enjoying the atmosphere and relishing the opportunity to spot fresh, creative talent. This year’s graduate show explores themes of animation, information experience design, virtual reality, illustration and visual communications, showcasing current and future trends in contemporary art. 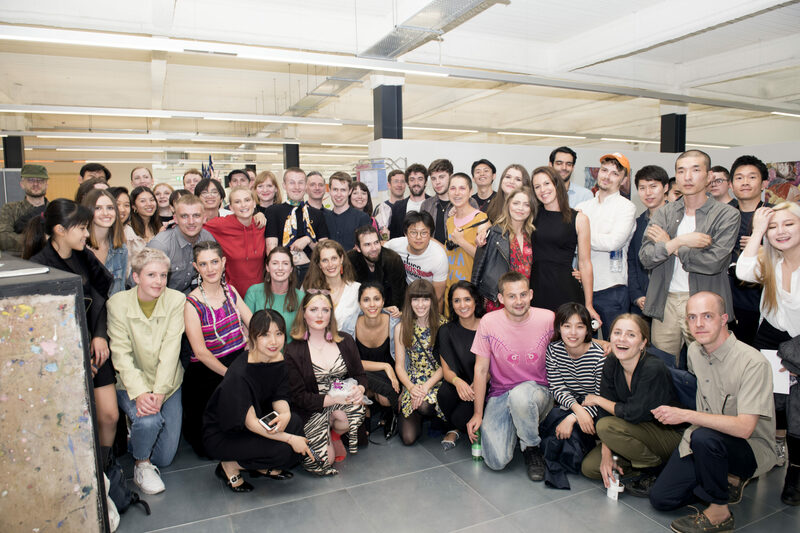 The two-hour preview celebrated graduate ability and topics as diverse as British hen party culture and stigmas around mental health. 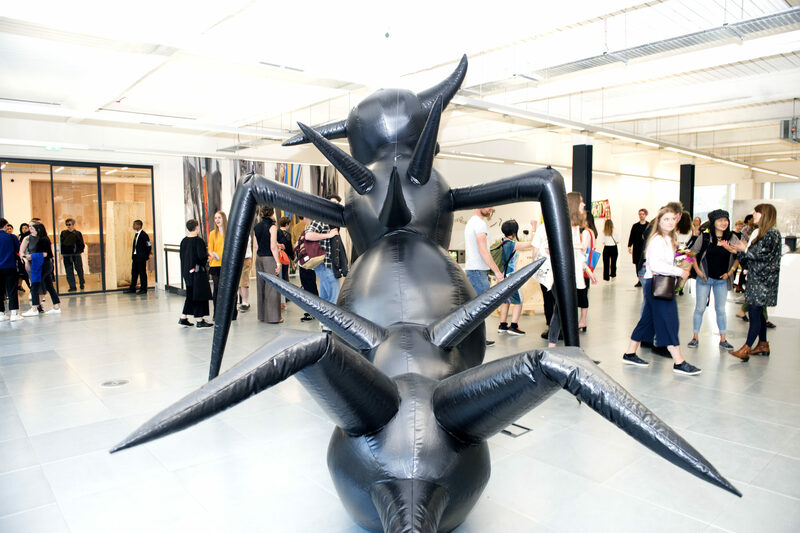 Featuring work by more than 800 emerging artists and designers, the Royal College of Art graduate show is renowned for combining quality, imagination and skill and the show has a track record for launching the big names of the future. This year’s works will be showcased across four unique venues, White City, Battersea, Vauxhall and Kensington. All exhibitions are free, with opportunities to buy cutting edge art for sale or commission.